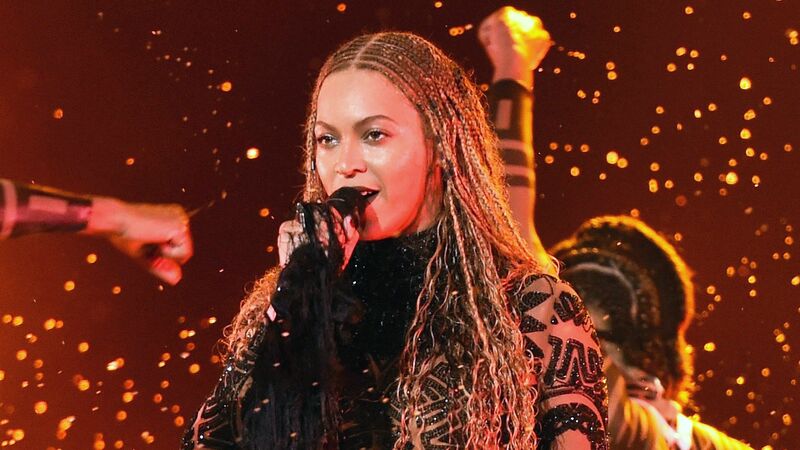 The 2016 BET Awards were definitely a major hit with stars as big as Beyoncé taking the stage to deliver epic performances. InStyle was on hand to capture all the action, which included literally hot red carpet moments and too-cute backstage action. See what went down here.